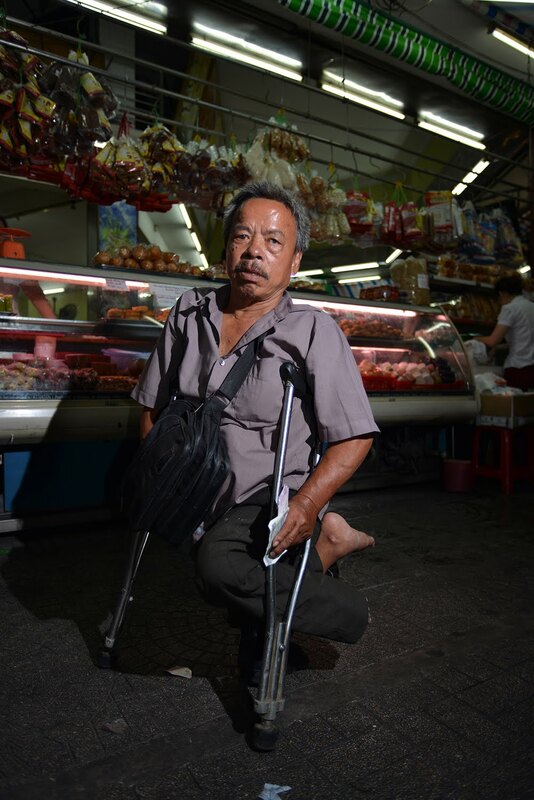 Lau, 49, has to beg for money because birth defects associated with Agent Orange, a defoliant and herbicide used by the U.S. military during the Vietnam War, has left him unable to work because of dramatic birth defects that have given him extremely short arms. Bam, 46, sells lottery tickets at a market for money because birth defects associated with Agent Orange, a defoliant and herbicide used by the U.S. military during the Vietnam War, has left him unable to work because of dramatic birth defects. 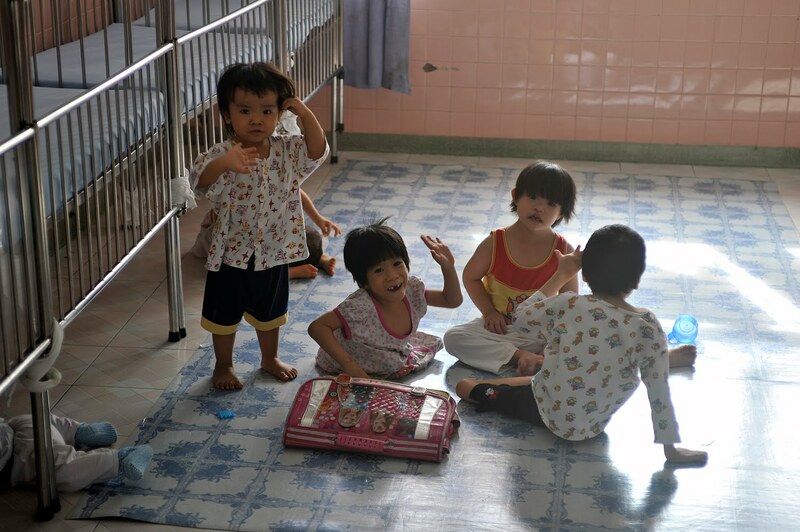 Victims of Agent Orange, members of an organization called An Phuc Charity, make hand crafts at the War Remnants Museum. 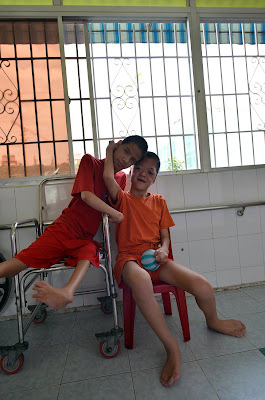 The money they raise goes toward care and living expenses for Agent Orange victims. 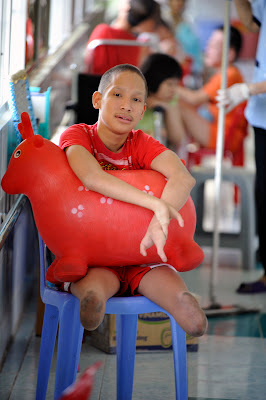 Phuong, 26, a victim of Agent Orange, is a member member of an organization called An Phuc Charity, who make hand crafts. 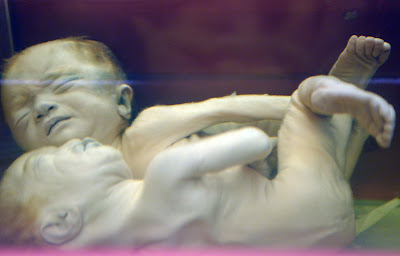 Fetuses deformed by Agent Orange at an exhibit on the use of Agent Orange by the U.S. titled "Agent Orange Aftermath In The U.S. 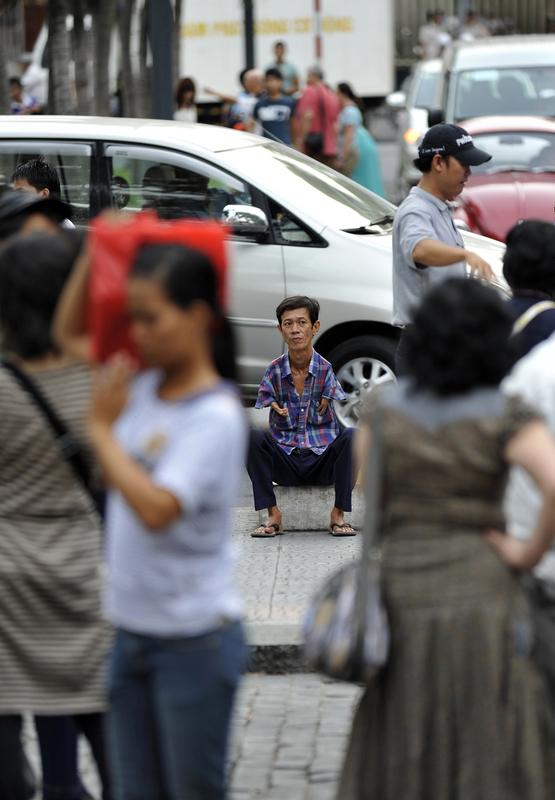 Aggressive War In Vietnam" at the War Remnants Museum. 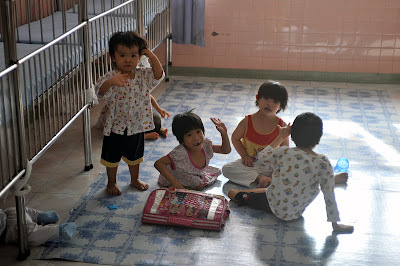 Orphans affected by Agent Orange play in a nursery area in Tu Du Hospital in Ho Chi Minh City. Hiep, 15, sits in a ward for orphans affected by Agent Orange at Tu Du Hospital in Ho Chi Minh City. 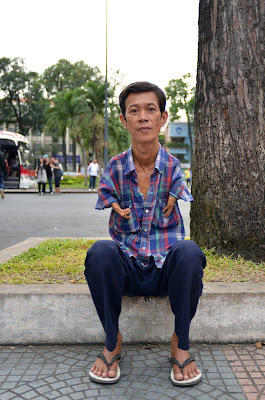 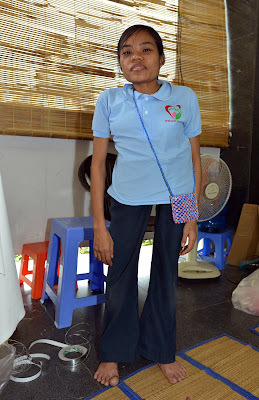 Hiep was born with undeveloped arms and legs an may need assistance for the rest of his life. 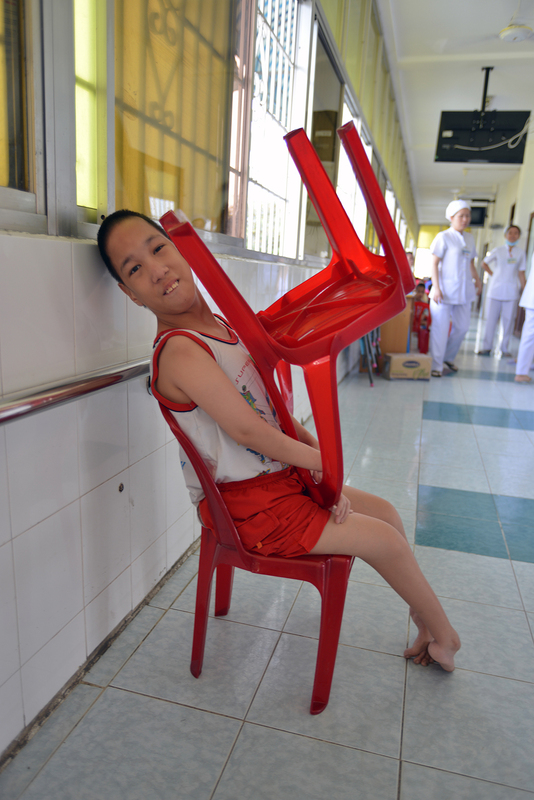 Long, 11, plays with a chair in a ward for orphans affected by Agent Orange at Tu Du Hospital in Ho Chi Minh City. 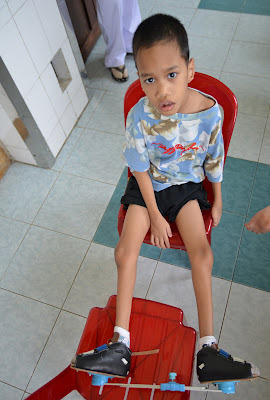 Bang, 12, sits in a ward for orphans affected by Agent Orange at Tu Du Hospital in Ho Chi Minh City. 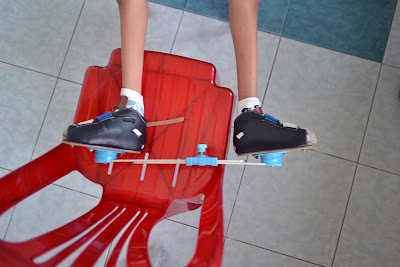 Leg braces are used in hope of eventually training Qui, 6, who lives in a ward for orphans affected by Agent Orange at Tu Du Hospital, to walk. 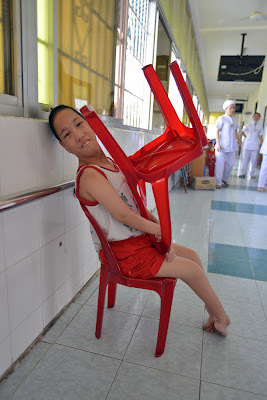 Long, 11, who lives in a ward for orphans affected by Agent Orange at Tu Du Hospital in Ho Chi Minh City, has an extreme curiosity for outside visitors. Dung, 15, and Son, 12, give each other a friendly embrace in a ward for orphans affected by Agent Orange at Tu Du Hospital in Ho Chi Minh City.The boys were born with under developments that may cause them to need assistance for the rest of their life. 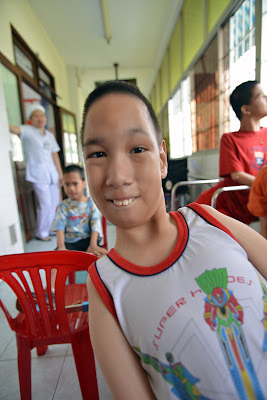 Agent Orange is a defoliant and herbicide that was used by the U.S. military during the Vietnam War that still causes dramatic birth defects in Vietnamese today. Vietnam estimates 400,000 people were killed or maimed, and 500,000 children born with birth defects as a result of its use. 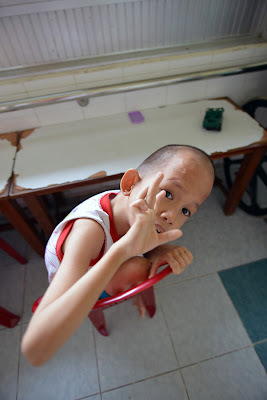 The Red Cross of Vietnam estimates that up to 1 million people are disabled or have health problems due to Agent Orange.